It’s Engagement Season! And to kick it off, none other than Prince Harry put a ring on it – Meghan Markle’s finger that is! They met on a blind date. Can you imagine her surprise when she first met him – no pressure, he’s just an actual Prince! Thankfully she knew the proper forks to use at dinner. Phew! She used to freelance over the holidays as a calligrapher for Dolce & Gabbana’s celebrity correspondence. So technically, she could write her own wedding invitations. 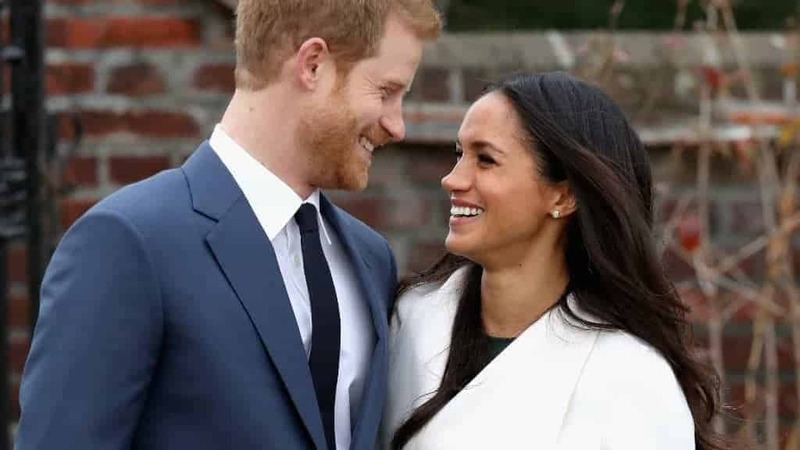 Nothing says “I love you” more than getting cozy, staying home, roasting a chicken, and taking a knee – that’s the low-key way Harry proposed – and of course she said yes! Harry designed the ring himself using two of his late Mum’s diamonds to flank the classic cushion cut center diamond ethically sourced in Botswana and crafted by royal jewelers, Cleave & Company. Now other jewelers are scrambling to keep up with orders for the same design. A digital design of a Markle inspired ring designed by Cerrone Jewellery House, in Sydney. Like her soon-to-be-Royal-Sister-in-Law, Kate, practically anything Meghan wears now sells out -like the classic white wrap coat from Line the Label, Toronto – they have officially named currently sold-out the coat, The Meghan! Meghan is said to have tapped her bestie, stylist Jessica Mulroney, to pull wedding dress choices for her. You can follow her on Instagram @jessicamulroney – maybe she’ll drop some hints! 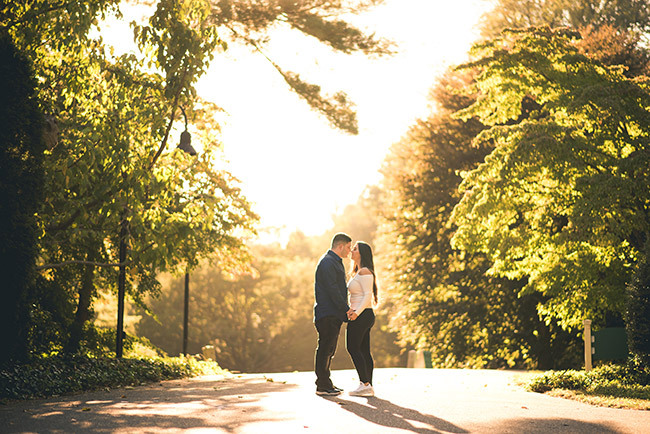 And while there is much to anticipate and celebrate across the pond for the upcoming Royal nuptials, here on Long Island we have our own newly engaged couples we want to celebrate like Loren and Thomas. 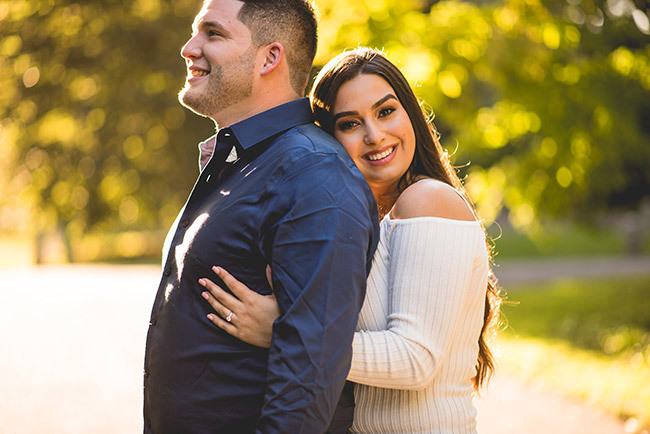 We can’t wait to capture every magical moment and celebrate their day in high style! Congratulations, Loren and Thomas! P.S. We’d love to hear your engagement story to possibly feature you in a future post. 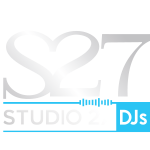 Drop us all the romantic (or not so romantic) details here – studio27.com/loveletters.com.